Sci-Tech bring you most breaking news from latest technology and innovations from all corners of the globe. Massive data exposed from SA government and privates include ID numbers,credit cards and etc. According to TechCentral massive of data, containing some classified state's data such as citizenry information of about 30 millions of South Africans contained a wide range of sensitive information, including people’s 13-digit ID numbers, personal income, age, employment history, company directorships, race group, marital status, occupation, employer and previous addresses all have been hacked and leaked on the internet. The data exposed are possible from Deeds Registry Office, or other governmental entities and private organizations. Although this remains unconfirmed from the side of the government, perhaps to avoid the panicking.Since the report has made today and still relatively fresh. The discovered of information was made by Troy Hunt an Australian web security expert and Microsoft regional director. This potential hacking activity is a second odyssey considered as the biggest breach in the contrast to previous leakage which known as El-dorado of espionage that divulged top classified state's documents and inner core the activities carryout by South African secretive organization State Security Agency (SSA) as well as other foreign intelligence entities. South Africa's state's information are no strangers to such these scandals, when it coming the issues of hacking and leakage to the world media like Al Jazeera's Spy Cable that disclosed hundreds of South Africa's secret documents to puts (SSA) under more scrutiny than ever. Many of the leaked information in spy cables came from friendly agencies such as Israel's Mossad, Russia's FSB and Britain's MI6, which are likely to see the breach as a violation of the trust between intelligence services, posing questions about the reliability of the South African service. 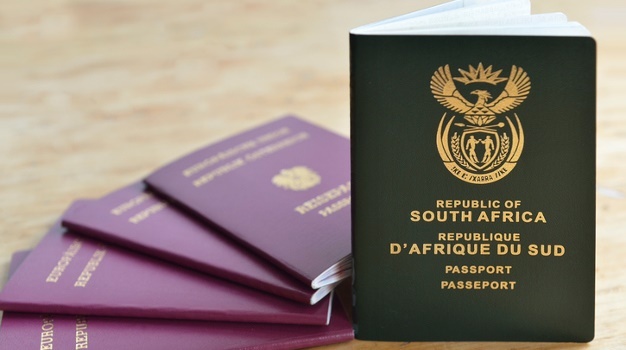 In this latest incident it believed that the database which contains the private data of millions of South Africans including ID numbers, contact details, addresses, and income revenues has been exposed. The security researcher Troy Hunt,when found the data he quickly solicit advice from South Africans, suggesting that the name of the file containing the data is labelled as “masterdeeds”, and it may have been obtained from the Deeds Registry Office, which is the custodian of information about property owners in South Africa. Hunt told some sources the capacity of leaked database ( 27.2GB backup file) that he found available as a torrent some time ago. He imported the backup and gained 31.6 million records before it crashed. Hunt said that one record was only 594 characters. Assuming an average record length of 600 bytes, that means there could be over 47 million records in the database. Hunt queried the data to conform from people who granted for him a permission to do so, and the results was looked legitimate. However, it appears the data might be compiled from multiple sources. Address, income, living standard measure, contact, and employment information seem to be more current than the title deed data. It is not clear where the data originated from, or who leaked it. The backup file was last modified in March 2017, giving a possible that the date of breaching could have happened earlier. However, some of the data, the date go back as early as 1990s. Hunt is now attempting to identify the source of the database and has shared its headers to help get to the bottom of it. The headers can be viewed here. Some of the data headers seem to indicate that the source may be government, but this is not definitive. It may be that this information is from a commercial entity such as a bank or credit bureau.Once the owner of the data is identified, Hunt will upload the info to his website service (although he notes that the data only includes around 2.2 million valid accounts. The Science and Tech weblog, is about science,technology,esoteric and international breaking news with national interest. Nambili Samuel is a professional blogger, a certified thinker of Pan African Movement E.A. Nambili worked at IBM in Turkey as software designer and then Milano Homes Cyprus in T.R.N.C as Digital Markerter. Nambili born in Oshikango a small business town in Ohangwena,northern part of Namibia. Nambili is a moderator for National DNA Database™, which is an on-going scientific project. TU-95 Bomber Overshadowed US-allies War games. 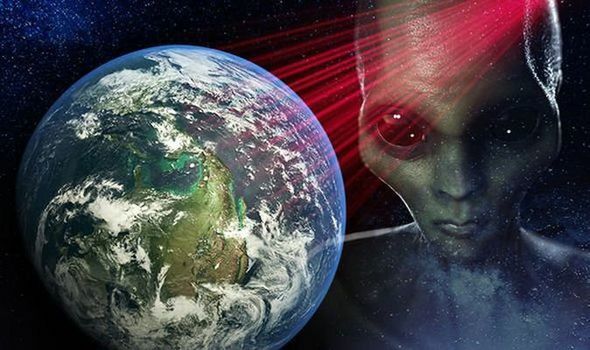 RS-28 Sarmat: Russia Has Show-Off The Most Feared Weapon "SATAN-2"
Nambili is a professional blog, a certified thinker of Pan African Movement, a moderator of National DNA Database project. He ran online forum for esoteric discussions. © Copyright 2015 Sci-Tech . .